...such as alcoholism, a mental illness or defect, or an addiction to drugs or gambling, he or she may expect special, though not preferential, attention from the OAE. 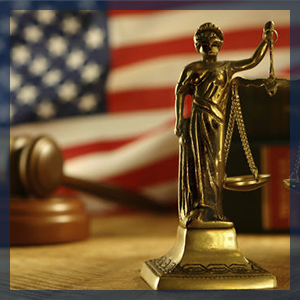 Conditions and restrictions may be imposed upon the lawyer’s continued or reinstated license to practice. These, of course, will vary from case to case. The OAE is most concerned about an attorney's rehabilitation from mental illness or dependency-related issues. While the criminal justice system often sees addictions, mental illness and diminished capacity as mitigating factors in a case, the OAE may view such issues differently. Those issues are likely to enhance the discipline. Allow us to assist you with the complex issues that are challenging your career.